Simple, clean lines with a traditionally designed and constructed range. Verona has a modern feel with a welcoming, cultured and comfortable attitude. 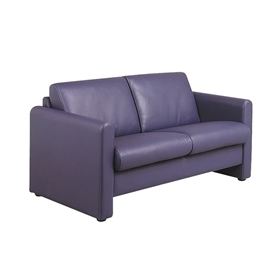 Deep cushioning with smooth sophisticated lines, Verona is perfect in sumptuous leather upholstery and provides a more relaxed place for waiting, meeting or working.